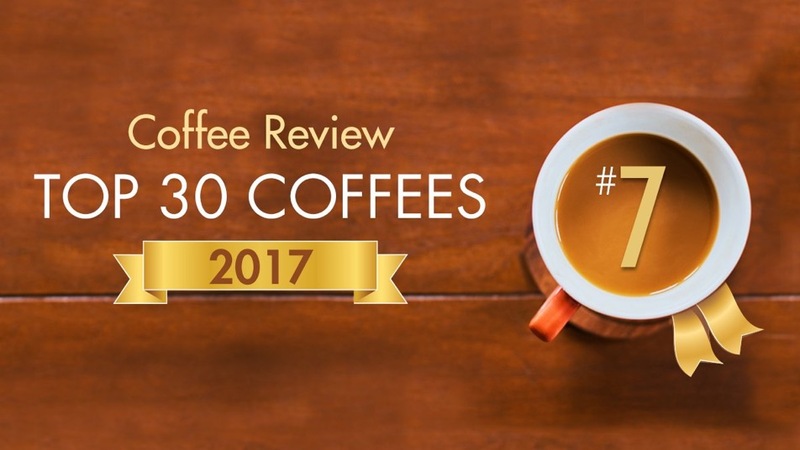 We are proud to announce we had two coffees make the CoffeeReview.com Top 30 Coffees of 2017. These coffees that have been reviewed by CoffeeReview.com are currently available. A dynamic coffee with complex aromatics that invoke the tropics—and a seemingly infinite finish, richly sweet and flavor-saturated. Superb Pacamara profile, crisply dry and spicy yet deeply, lavishly juicy sweet. A deeply sweet natural-processed Ethiopia cup, with stone fruit and brandy notes as parallel throughlines. These coffee's that have been reviewed by CoffeeReview.com are NO LONGER AVAILABLE. A splendid and very characteristic Kenya, seductive yet authoritative, balanced in structure but original in aromatics. Aficionados who can afford another extraordinary variation on the great Gesha profile: balanced, deep, vibrant, lush. The combination of sweetness and austere beauty characteristic of the finest Kenyas displays in this exceptional coffee.